Davis house painting professionals - When we paint your greater Davis home or business you become part of the Alan’s House Painting family. 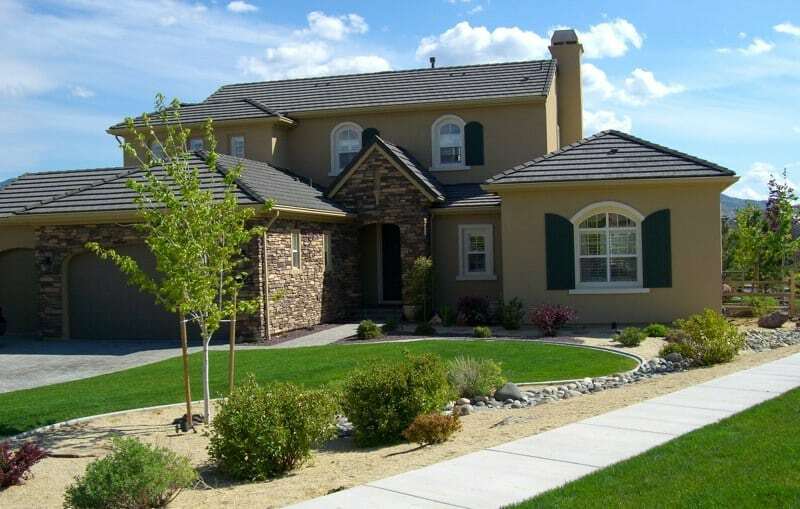 We have produced hundreds of quality results for homes and businesses over the last forty years in the Davis California area. When it comes to Davis house painting, we have the knowledge and expertise to make your painting experience a pleasure. Alan’s House Painting prides itself on quick clean service. We are in the business of building a lasting relationship. We want to paint your family and friends homes and businesses. Our focus on detail and precision sets us apart from all the rest. We don’t leave the job until you are 100% happy. Alan’s House Painting has the highest standards of quality and service in the residential and commercial painting industry, focusing on professional workmanship. We use top of the line products like Benjamin Moore, Sherwin Williams, and Behr for all our house painting services. With our outstanding customer care, we take pride in being unmatched by others, and yet, being the most affordable professional company to hire. Our residential house painters pride themselves on paying attention to all the details when working in your home. Only top quality products and workmanship will be delivered, that is a promise! Alan’s House Painting painters are the most courteous, and dependable home painters available. From start to finish our customers are impressed with our results, we are a professional company specializing in residential contacted painting, we will leave your home looking even better than if it were new. With Alan’s House Painting you will find the most professional home painters getting the job done right the first time, every time. As professional home painting contractors, we provide all residential, interior and exterior home painting services. Alan’s House Painting offers free in-home estimates and consulting for all your house painting needs, and will guide you through the many color choices available. Alan’s House Painting, services include condos, property management, townhomes, community associations, offices – both interior and exterior. All work is performed and estimates are given by a real, professional. You will have no forms to fill out and we do the work ourselves. The reputation of Alan’s House Painting is most unique with our impressive list of repeat residential and commercial customers from all over Yolo County. We would love to add your name to our list! Whatever the size of your home painting needs are, whether it’s a bedroom or kitchen that you want to paint or an entire house that you want freshly painted, only a professional commercial house painter like Alan’s House Painting can promise you the finest results and a flawless finish. So whatever the scale of your paint project, trust the job only to the experts. Choose only a specialist, only residential painting contractors that will give you the results that you seek. Get it right the first time! To get in touch with the best paint contractors to hire. Whether you want your interior to be painted or the exterior to be given a touch-up, rely only on the experts at Alan’s House Painting the most reputable residential home painter. A professional paint job does not mean only convenience and ease, it also promises a truly smooth, flawless and professional finish! Thank you for visiting with us today and please use the contact link on this site to schedule your free in-home, no cost, no obligation estimate or call us to schedule an appointment.